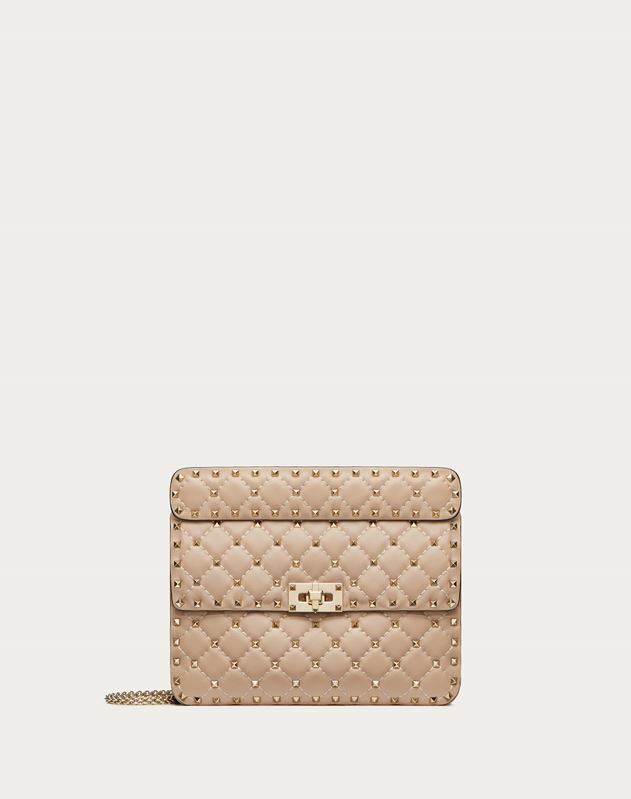 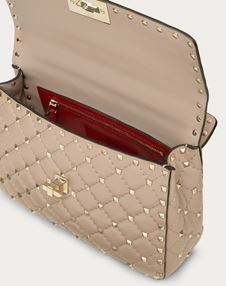 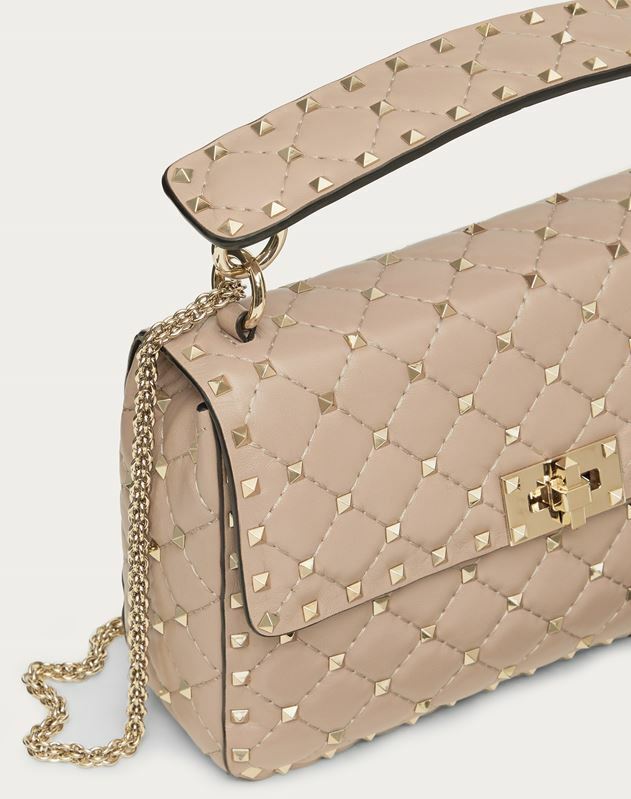 Valentino Garavani Rockstud Spike medium chain bag in soft lambskin leather. 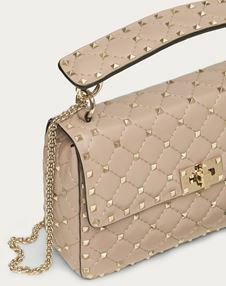 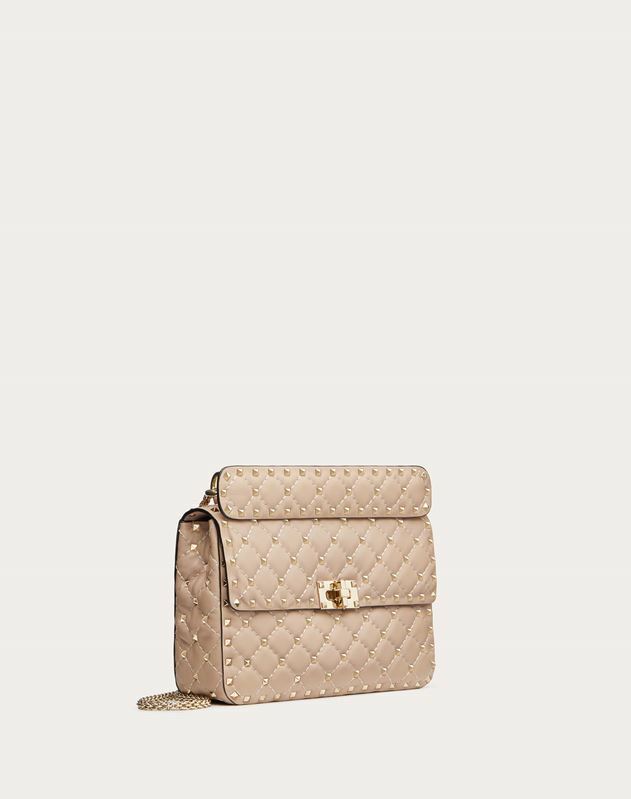 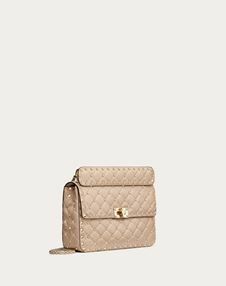 Quilted item with micro stud detailing.The detachable top handle and the adjustable and detachable chain strap mean the bag can be worn as a shoulder bag, cross-body bag, or be carried by hand. 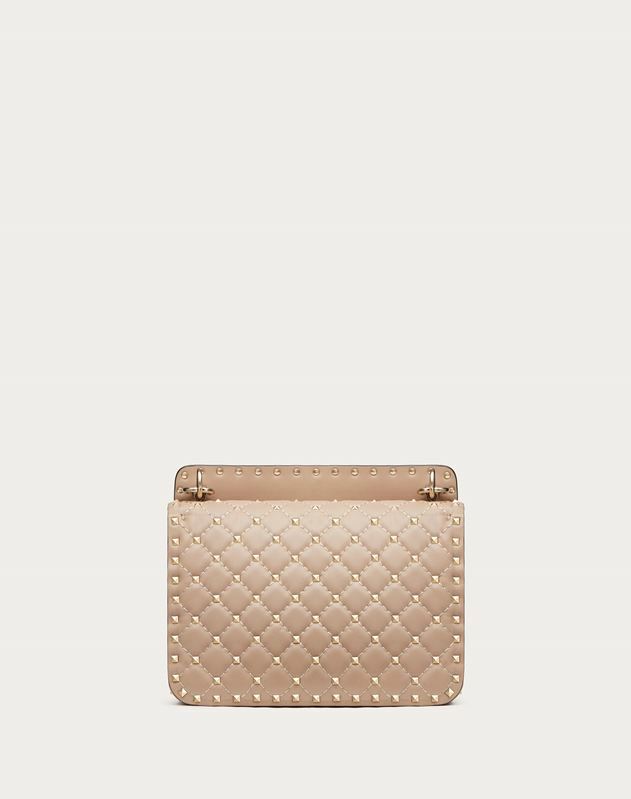 - Dimensions: W23 x H16 x D6.5 cm / W9 x H6.3 x D2.5 in.